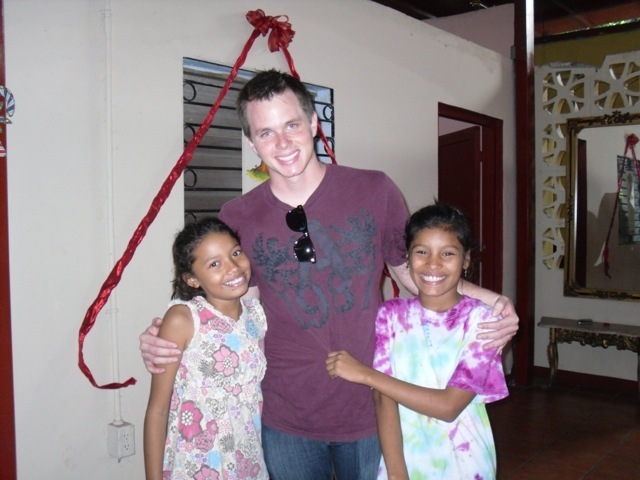 Casa Havilah began in 2005 through Colegio Esperanza, Open Heart’s School in La Chureca (the Managua city dump). Parents approached us about their daughters being in abusive situations asking us to help. 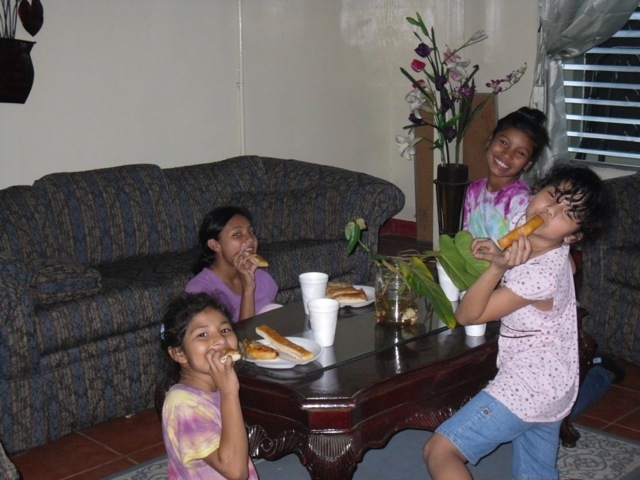 So we opened Casa Havilah, a rescue home for these girls. 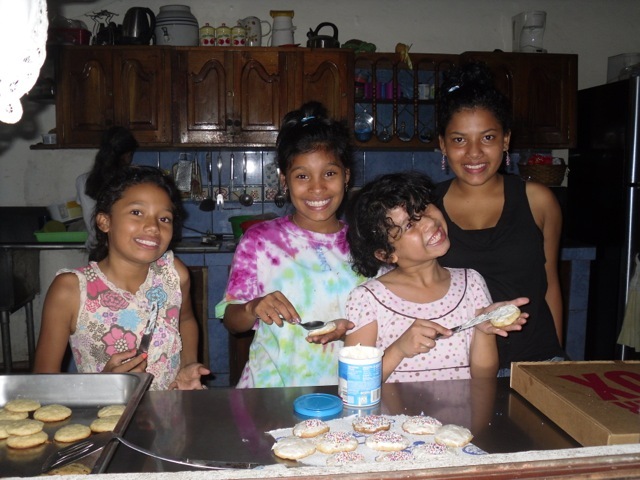 Each girl lives at Havilah and all of her needs are met in a safe home environment, they have all become part of our extended family. The Land of Havilah is mentioned in Genesis 2:11, as being a land filled with precious and beautiful stones. We view each of these girls lives as beautiful and precious. Casa Havilah costs $3,000 a month to run. 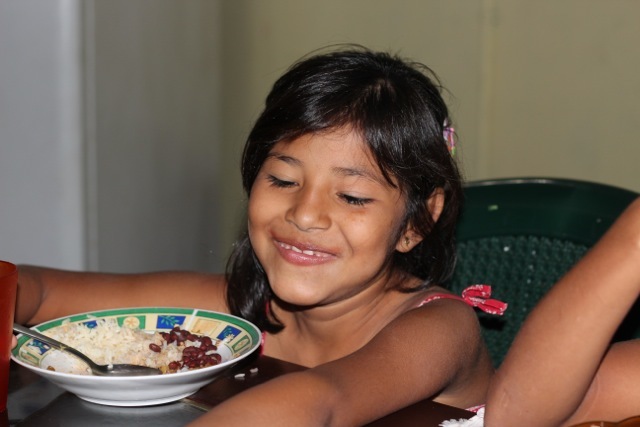 This cost meets 100% of each girls nutritional, educational, medical and emotional needs. We have a team led by the house mom, “momma Jenny” as well as a tutor, a helper in the kitchen and others at their private Christian school. More content to follow soon….but for now if you SEARCH “casa havilah” in the right hand column you should be able to find more info in previous blog posts.